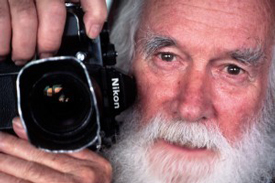 Steven Wilson's photographs and environmental advocacy have appeared in national and international publications for over 30 years. 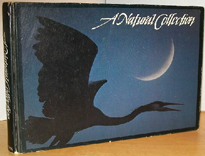 He is coauthor, with Karen C. Hayden, of A Natural Collection (1981), a compilation of photographs taken along the Gulf Coast of Texas. Observations about indigenous fauna and flora, as well as the oil and natural gas wells that populate the barrier islands and peninsulas accompany the pictures.